Pre-Owned Toyota, Chrysler, Dodge, Ford, and Honda vans with used AMS, Braun, VMI, and RollX side and rear entry wheelchair accessible conversions. 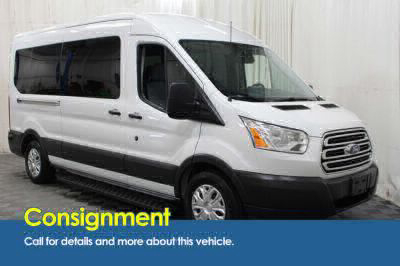 Search for used wheelchair van inventory with pre-owned conversions from the comfort of your home. 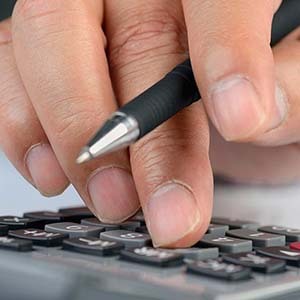 For your peace of mind every used accessible vehicle we offer for sell goes through our extensive 134 point inspection and certification process. Therefore, we offer a minimum 30 day warranty on every used handicap van we sale with under 100k miles. 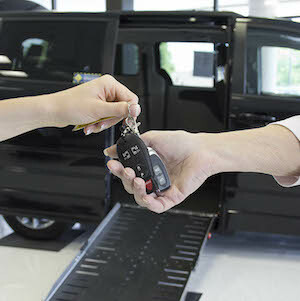 Here at AMS Vans, we prefer to consider our Used vehicles Certified Pre-Owned. Each of these vehicles have been checked out by our team of conversion experts and mechanics. We can be confident in these vehicles to operate the way that they were intended; So confident, in fact, that we offer a minimum 30 day warranty on every used handicap van we sale with under 100k miles. 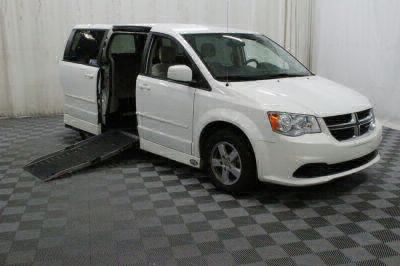 If you're looking for a more premium experience from your wheelchair accessible van, we would recommend checking out our Brand New Wheelchair Van Inventory. These vans come with a very impressive conversion warranty, and will retain a Powertrain/Chassis Manufacturer's warranty. Showing 28 of 58 vehicles that match your search. AMS Vans offers used wheelchair vans, used handicap vehicles, used wheelchair ramp vans and used handicapped lift vans for sale nationwide. The Nationwide delivery options available for the AMS Vans conversion vans are also available for the pre-owned commercial and personal use accessible vehicles. 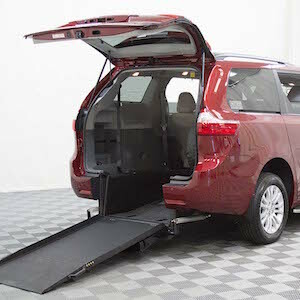 Please note these used mini-vans and full size vans with wheelchair lifts and accessible ramps do not come with the 3 Year 36,000 Mile Conversion warranty as listed on our new and used wheelchair van inventory. 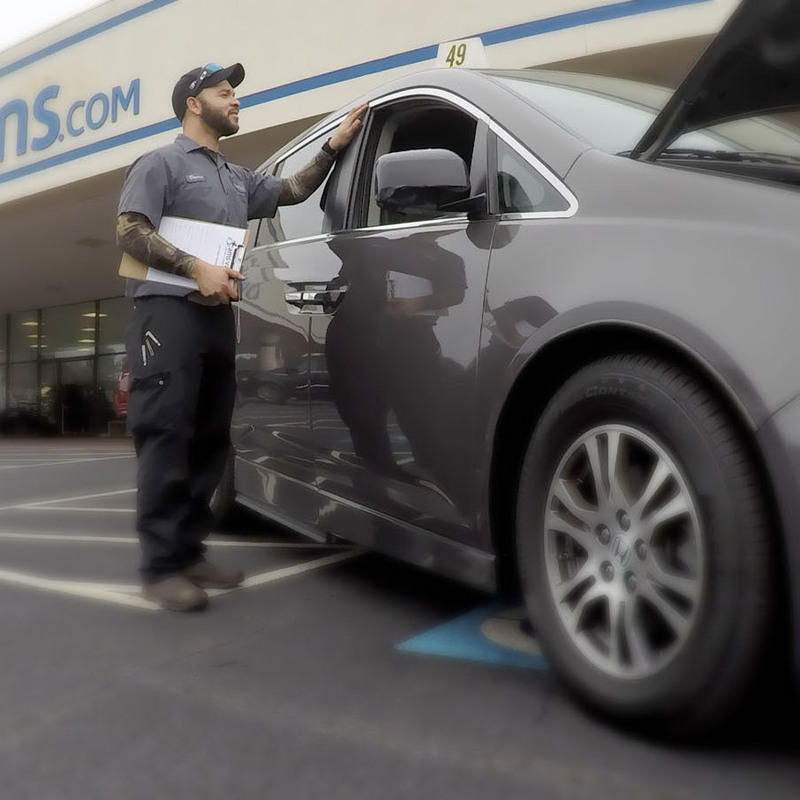 Our goal at AMS Vans is to provide affordable transportation to those with limited mobility.